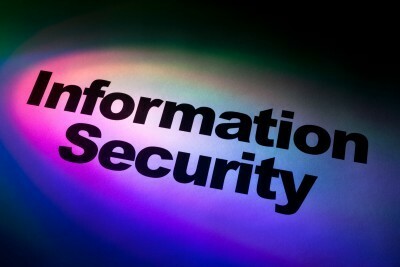 Cyber security and information security are like many other aspects of your business. If you think about aspects such as customer service, credit control and ordering goods, your organisation has a system or process so that everyone in the business knows what they need to do, how to do it and when they need to do it. Cyber and information security are no different. You need a set of systems and processes called a Cyber Security Management System (CSMS) sometimes known as an Information Security Management System (ISMS). When implementing your CSMS you decide how much help you need from Hawsons dependent upon the amount of time you have available and the level of expertise you have in your business. Our involvement can be as little as training your staff on how to use the methodology through to providing a full service where we carry out the entire work and manage the whole project on your behalf. For more information, please visit our cyber security page.